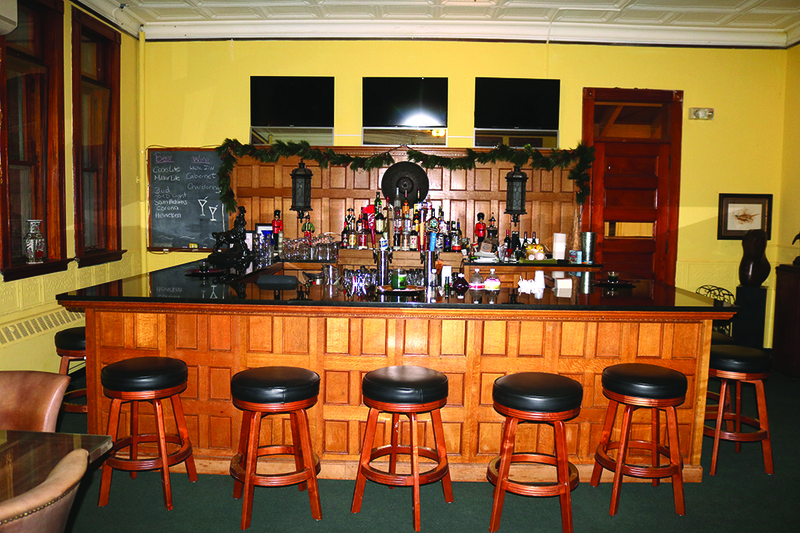 This full-service bar is part of the renovations of the Whitehall Athletic Club and Whitehall Field Club. Owner Greg Gross, has invested more than $2 million in the facility. Since moving to the area full-time from New Jersey, Greg Gross, owner of the Whitehall Athletic Club and Whitehall Field Club, has invested more than $2 million to date in the purchase and renovations of the historic Whitehall Armory and the former golf course located 1.5 miles from the club. In 2009, Gross bought and incorporated the local golf facility, renaming it the Whitehall Field Club. Gross then bought the historic armory from New York state at auction in 2011 and re-opened it as the Whitehall Athletic Club in January 2012. “We were operational right away,” said Gross, adding that the restorations and updating took 14 months to complete. “We re-plastered, re-painted, and installed new hardwood flooring,” said Gross. 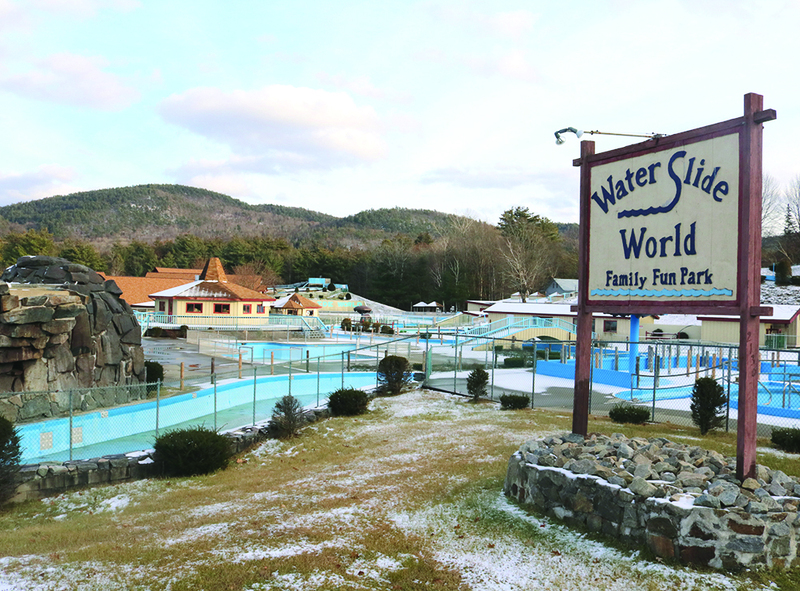 The site of Waterslide World amusement park in Lake George could be redeveloped for senior housing, multi-family housing or retail space, per the proposed economic development plan. A proposed economic development plan for Lake George envisions a year-round community with more commercial and residential development, a convention center, and a commerce park. “There is a lot of good stuff in that  plan, but it has no economic focus,” he said. The comprehensive plan includes a history and background of the region and some general recommendations, he said. He said it pinpoints areas ripe for development and makes specific recommendations for making some of those areas more attractive to developers. For example, the plan suggests two possible sites for a commerce park: Route 9 near Northway Exit 21, going north toward Canada Creek; and a 32-acre site along Route 9N, near the southern Northway exit to Lake George, formerly a motel and vacant lot. 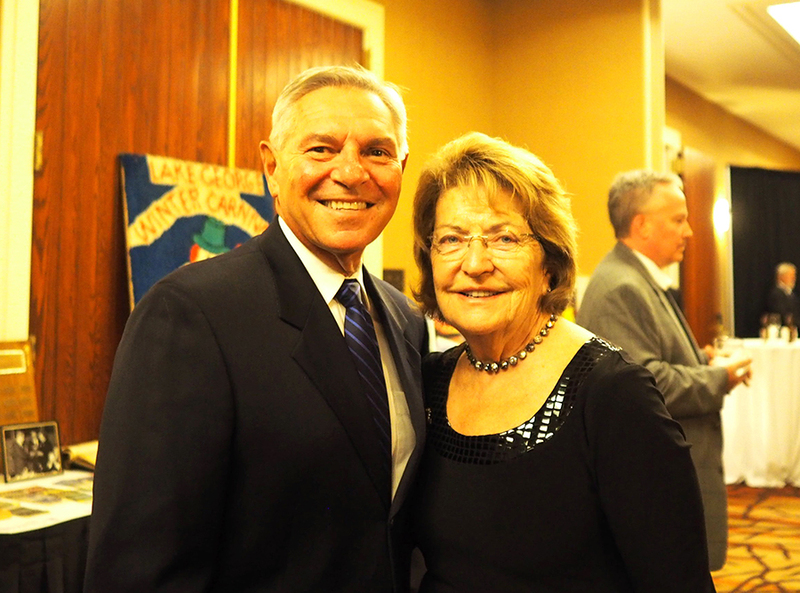 Michael Consuelo, retired Chamber executive director, poses with state Sen. Betty Little. The Lake George Regional Chamber of Commerce in November honored two businesses and its office manager with STAR awards. Each year the chamber honors organizations or individuals that help grow the tourism economy. STAR stands for Supporting Tourism Around the Region. The awards were presented at the 65th anniversary Sapphire Gala at the Sagamore Resort. State Sen. Elizabeth Little was the keynote speaker at the gala. She has worked tirelessly to improve the tourism economy in the region. Michael Consuelo, who retired as Chamber executive director in September, was also honored at the gala. Little presented him with Senate proclamation that commemorated his work on tourism in the region during his career. The Sagamore Resort was one of the STAR honorees. It was given an award for its Ice Bar & Lounge, which pioneered the ice bar trend in the region that has helped grow the winter economy. The Sagamore Ice Bar & Lounge transforms 18,000 pounds of ice into an outdoor lounge that brings thousands to the area in January, Chamber officials said. It will return for the last two weekends of January. The Sagamore was the first to open an ice bar, and many other resorts and restaurants followed suit, spurring a new winter tourism trend. Sagamore general manager Tom Guay accepted the award. A new $500,000 funding source has been established to help fill a niche for small businesses in Warren and Essex counties. Half of the loan funds comer from New York Empire State Development Corp., with a match from four area banks: Glens Falls National Bank, Adirondack Trust Co., NBT Bank and Ballston Spa National Bank, he said. EDC Warren County is working in conjunction with the Lake Champlain-Lake George Regional Planning Board to make loans available to a broader geographic base. Bartholomew said the agencies expect to take applications from smaller businesses seeking $25,000 to $50,000 per loan for purposes such as working capital, buying equipment, acquisition of land or buildings, software upgrades and office technology. 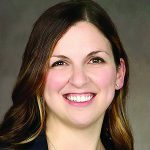 Glens Falls National Bank and Trust Co. announced the appointments of Blake Jones to vice president and marketing director and Jillian Cutrone to assistant vice president and communications manager. As marketing director, Jones will manage the marketing team and oversee the company’s marketing strategy. 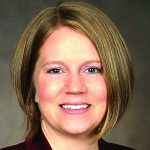 She most recently served as vice president of communications and has been with the bank for five years. Jones has nearly 15 years of experience in communications, including a background in journalism. She earned a bachelor’s degree in Mass Communications from Washington and Lee University and is active in the community through service on various local nonprofit committees. As communications manager, Cutrone will be responsible for corporate communications, media relations and developing content for advertising and marketing campaigns. She will report to Jones. Extensively revised and redesigned, it includes a new chapter describing fire towers outside of both parks. The intervening years have seen what co-author Jim Schneider refers to as “fire tower fever,” a sweeping enthusiasm that has helped prompt restoration of numerous towers and their trails. 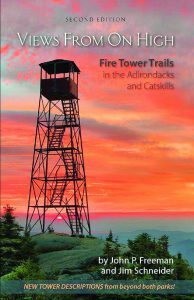 Written by John P. (Jack) Freeman and Schneider, “Views from on High” enables hikers, history buffs, and others fond of Adirondack and Catskill trails to visit and learn about 30 historic fire towers. Detailed trail descriptions are accompanied by numerous photographs and maps as well as an essay about these structures written by historic preservationist Wesley H. Haynes. The new chapter, Beyond the Blue Line, by tower aficionado Jacob C. (Jake) Wilde, describes 13 additional fire towers, three of them demonstration towers. The Adirondack Trust Co. had a successful year for its lending through the U.S. Small Business Administration, bank officials said. For the year ending Sept. 30, the bank approved 42 SBA 7(a) loans, amounting to more than $3.45 million. This makes Adirondack Trust Co. the top lender in Saratoga and Warren Counties as a locally headquartered community bank, officials said. “We are very pleased with the results of our SBA lending activities this year. For the fifteenth consecutive year, we were the most active locally headquartered and locally owned bank in both Saratoga and Warren counties, both in terms of number of loans made and in terms of the total dollars loaned, said bank President Stephan von Schenk said. Glens Falls Hospital has received the Mission: Lifeline Bronze Receiving Quality Achievement Award for implementing specific quality improvement measures outlined by the American Heart Association for the treatment of patients who suffer severe heart attacks. According to the association, every year, more than 250,000 people experience an ST elevation myocardial infarction (STEMI), the deadliest type of heart attack caused by a blockage of blood flow to the heart that requires timely treatment. To prevent death, it is critical to restore blood flow as quickly as possible, either by mechanically opening the blocked vessel or by providing clot-busting medication. The American Heart Association’s Mission: Lifeline program goal is to reduce system barriers to prompt treatment for heart attacks, beginning with the 9-1-1 call and continuing through hospital treatment. The New York State Energy Research and Development Authority (NYSERDA) announced the availability of up to $1.8 million for community campaigns to help residents and businesses install clean heating and cooling systems. Increasing the use of clean heating and cooling technology will play a major role in achieving the state goal of reducing greenhouse gas emissions 40 percent by 2030, officials said. Officials said the Clean Heating and Cooling Community Campaign initiative will bring together groups of potential customers so they can obtain discounts for air and ground source heat pumps, biomass heating and solar heating through aggregated purchases and a simplified procurement process. 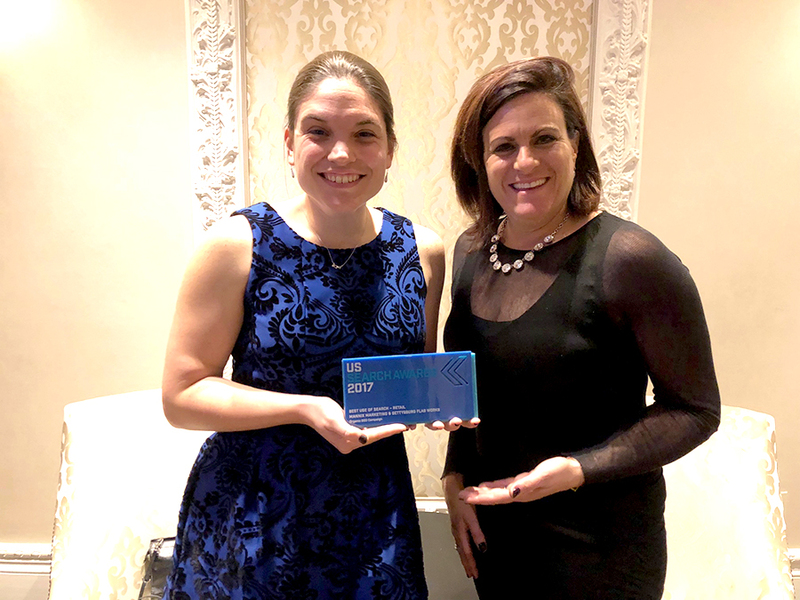 Jessica Tracy, left, of Mannnix Marketing, and Maria Coffey, marketing director at Gettysburg Flag Works, hold an award won by Mannix for an SEO campaign it deceloped for the company. Mannix Marketing, a digital marketing agency and SEO company based in Glens Falls, was named the winner of the 2017 US Search Awards in the Best Use of Search/Retail category.